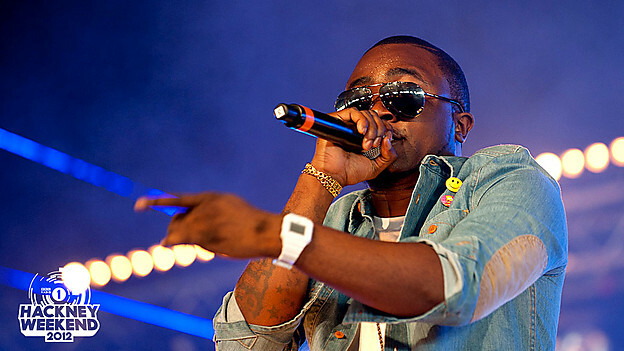 Chocolate city rapper, Iceprince zamani performed on sunday June 24 ,2012 at the BBC Radio 1 's Hackney Weekend. Ice performed Superstar and Oleku on Radio 1 Xtra's stage to thousands of people . D'banj had performed earlier (June 23).The two-day music festival ended on sunday with Rihanna performing many of her hit songs .check out iceprince's performance below.